This style is based around a wet room which will allow you to have a gorgeous walk in shower with a rain shower head and slip resistant floor. 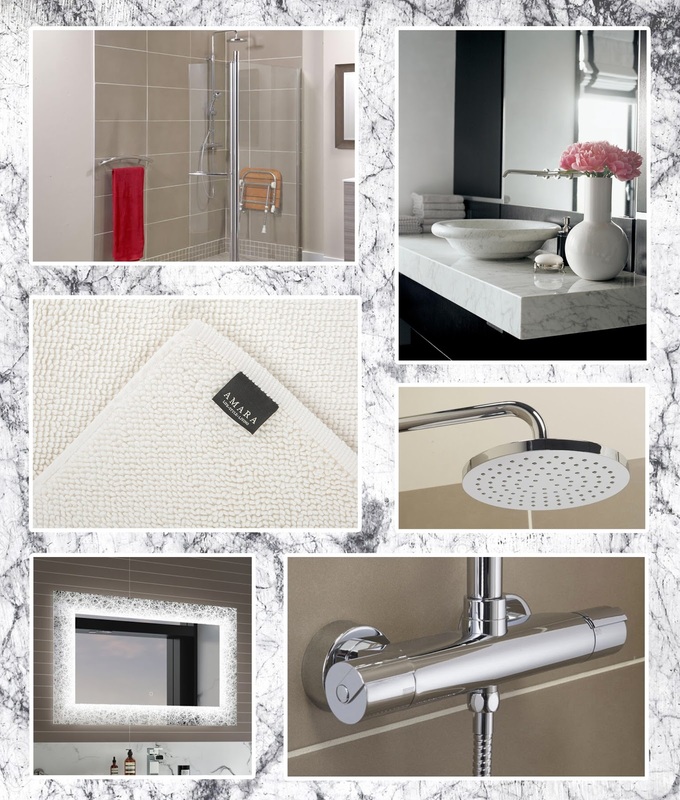 The little extras will complete your bathroom, such as the stunning lighted mirror, marble top, and silver shower taps. Click to discover about wet room costs. Like my bathroom DIY posts? 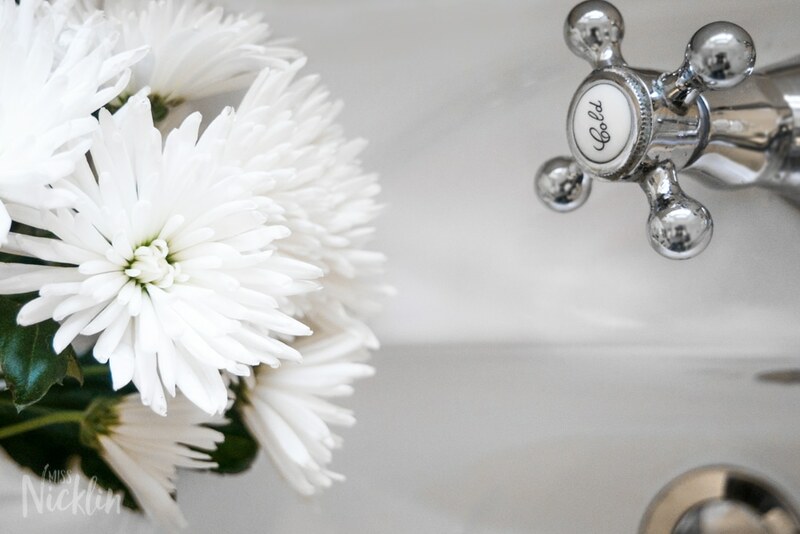 Find out how to make a cosy bathroom.